Whatever window treatments you're after for your home, we can advise you and help you to choose right fabric which will go with your house interiors, make them within 4 weeks and install. All that on time and hassle free. 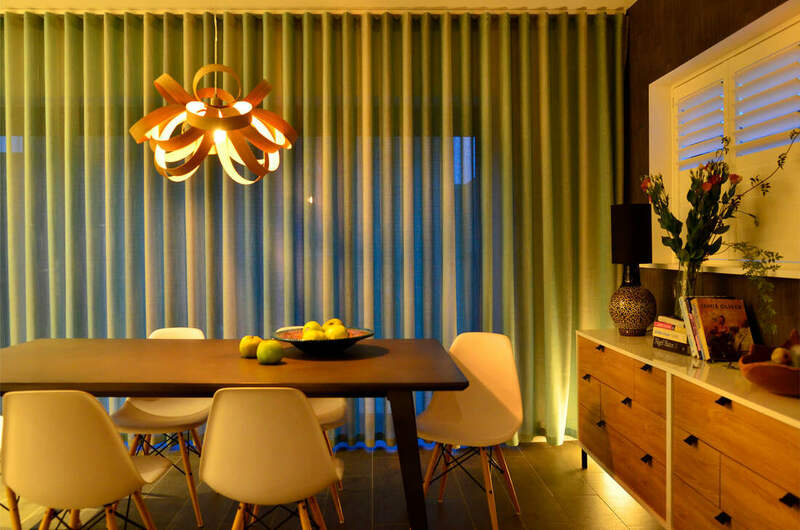 You only need to rely on experienced interior designer and curtain specialist Alicia Zimnickas. 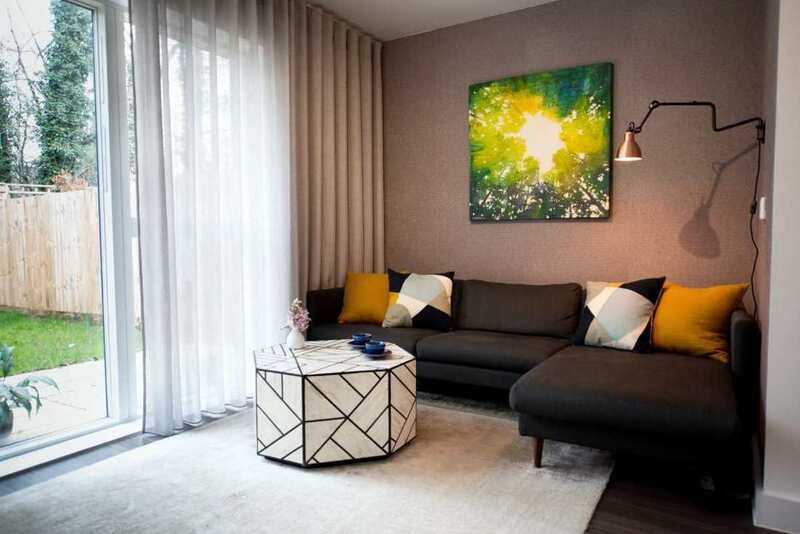 She personally will come to measure up your windows, advice on type of curtains or blinds, helps to choose right fabric within your budget, which would work best for your home and within your budget. 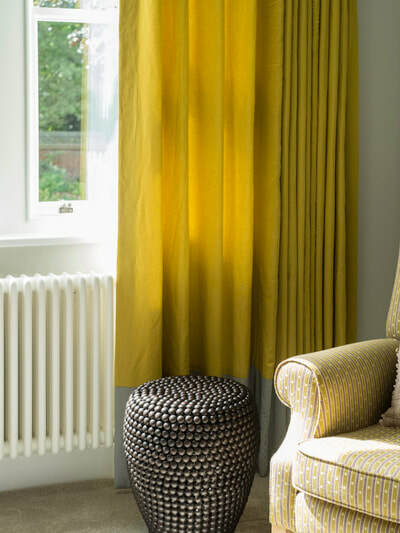 We offer a curtain and blind fitting service, so you won't have to worry about that either. 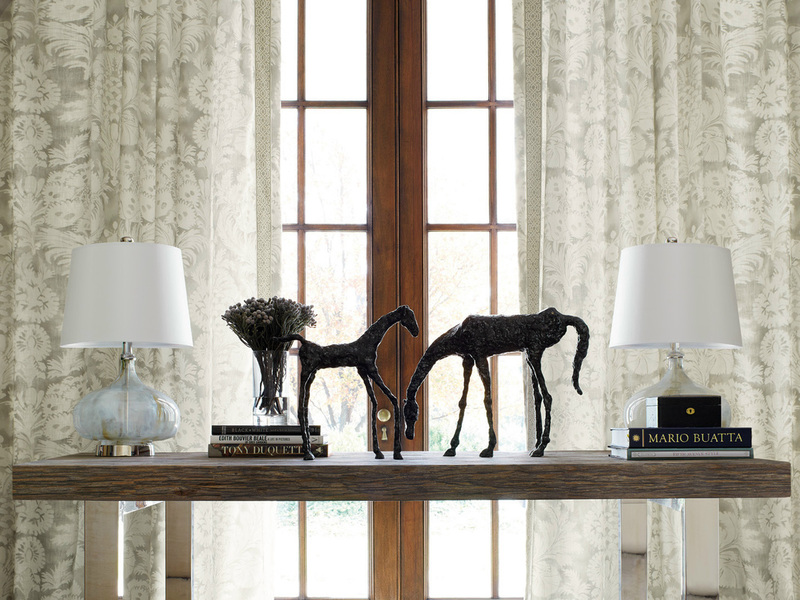 Wave headed curtains are a defining look for contemporary interiors. Wave is an exciting new contemporary curtain heading system which allows curtains to hang in a continuous wave which is smooth, simple and elegant. 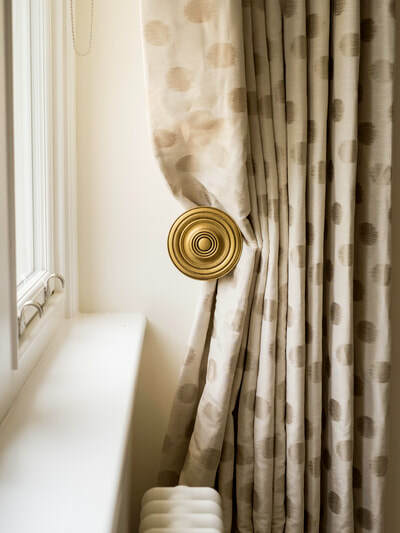 A specially designed glider cord is contained within a track which limits the extension of the curtain fabric to create a smooth wave effect. A measuring and fitting service is available. The cost of a visit to measure your windows will depend upon your location and the number of windows being measured but normally is £70. 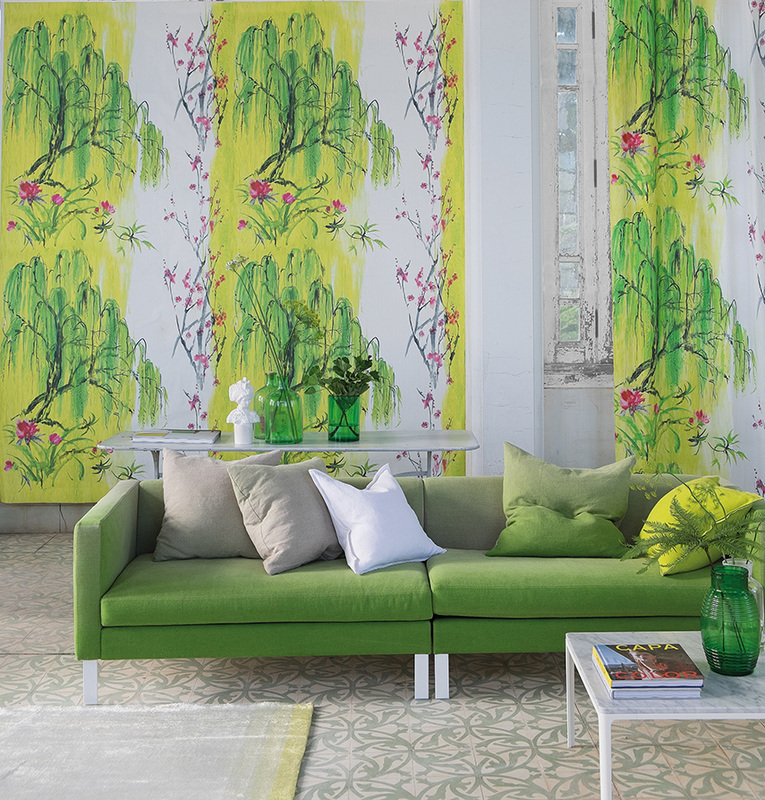 This will usually be refundable (pro-rata) on all orders for curtains or blinds over £800 .